At Swope Mitsubishi in Radcliff, we will work tirelessly to find you a deal. Thanks to our Swope Freedom Plan, we offer on-the-lot financing with flexible payments plans, from monthly to weekly, that will work for you. Everyone knows that trying to finance a car with bad credit or no credit is stressful. Some dealerships put up walls or drown you in red ink. Not here. Say no to stress and come to Swope Mitsubishi in Radcliff, where we are committed to helping you have a good car-buying experience regardless of your credit circumstances. Being a buy-here-pay-here dealership means we extend car loans on the lot. 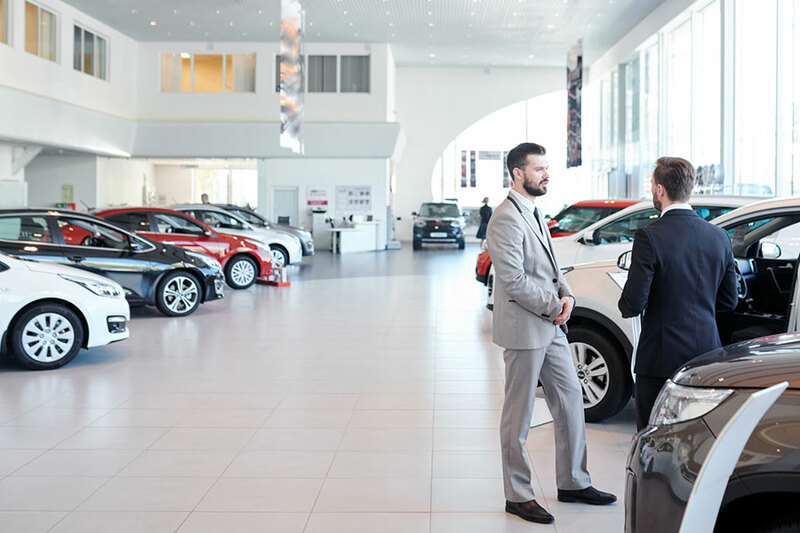 Unlike other BHPH dealerships, we offer the cars you want, so you don't feel like you're looking at the automotive equivalent of the discount rack. Swope offers quality, affordable, reliable vehicles that you want and need for your busy life. 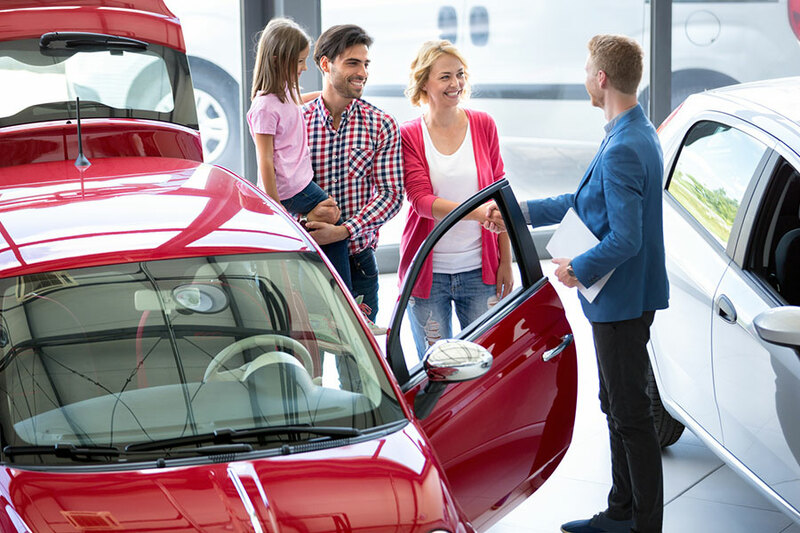 We exclusively have certified pre-owned vehicles that have been through a 129-point inspections, as well as affordable used cars that are backed by a 3-month/3000-mile Swope used car warranty. Swope stands behind our vehicles, and we want you to be happy. How do you know for sure? We have the bona fides to prove it, since we're the only A+ Better Business Bureau car dealer in Radcliff. Some dealerships pressure you into getting a car, any car, at any price. But at Swope Mitsubishi in Radcliff, we want you to get the right car with the payment plan that fits your needs. 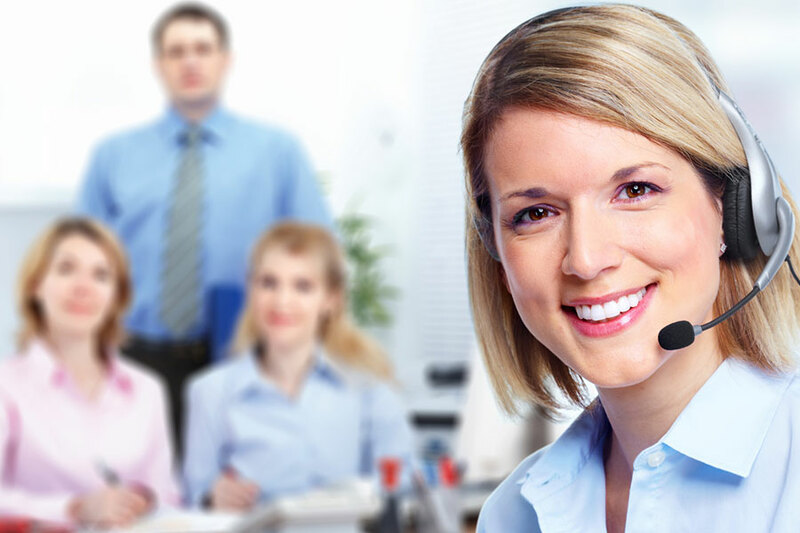 Our customer service representatives are happy to assist you in any way, whether by email, by phone or in person. We're here to help you get the perfect car for you. When your credit isn't great, it's easy to fall into the trap of thinking you're going to have to settle for a lemon or a raw deal. Don't settle. We want to put you into a car you're happy with. We want to approve you for a loan. Where there's a will, we'll find the way. When you've experienced bankruptcy, unemployment, and other financial setbacks that decimate your credit, you may think you're the only one. Rest assured, you're not. And Swope Freedom Plan financing has already helped thousands of people with challenged credit get the car or truck they need and get on with life. With steady employment and a modest down payment, we'll find the car that fits your life with a payment that fits your budget. From our sales staff to our finance managers, we work tirelessly for you. If you have a stable job history, we'll find you a car that matches your life and budget. Each individual is important to us, and we'll treat you like family. We'll help you get a car with manageable payments so that you can get on your feet again and rebuild your credit. Come in and see what Swope Mitsubishi in Radcliff can do for you.